Shaleva is a young Parisian brand that offers modern, feminine and unique creations. 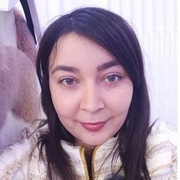 Shaleva is part of rich and artistic universe.Under the direction of its creator Dushica Petit, Shaleva is part of rich and artistic universe. Floral, contemporary and romantic, Shaleva creations embodies French craftsmanship par excellence. Its style allows women to feel unique, privileged and exceptional. A woman who targets Shaleva is a woman of power, feminism and likes to feel unique. SHALEVA, favors the quality of its creation and not its quantity. All the parts are manufactured in Paris. 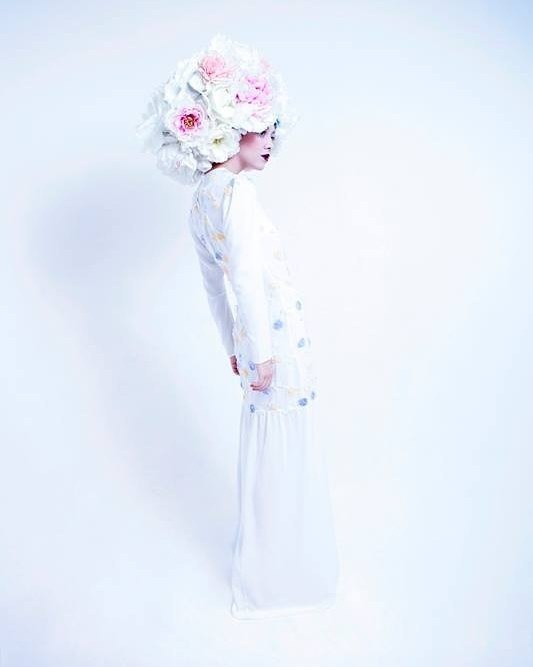 The designer Dushica Petit draws inspiration from the flowers, the spirit of the times, art and fashion. This is the story of a passionate stylist sensitive to emotions, strong images. 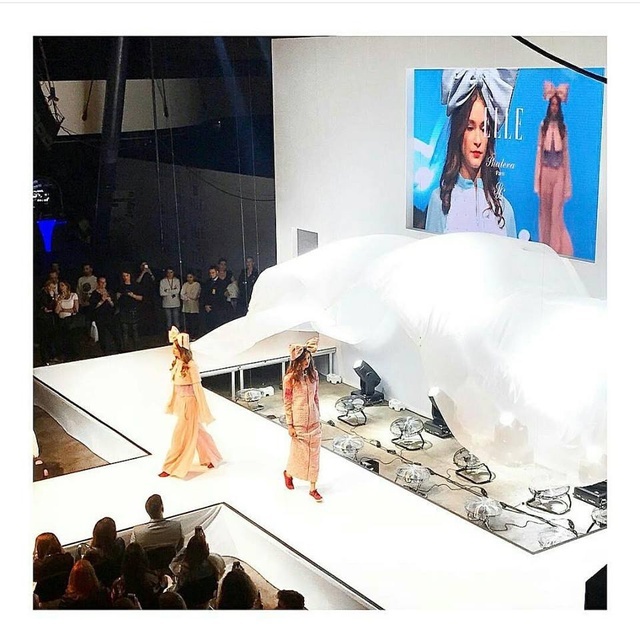 After 1 year since the launch of Shaleva, catwalks across Europe and Asia and proposals of unique pieces, we are at the stage of the development of the first collection of ready-to-wear high-end where the quantities of raw materials and development costs exceed our expectations. Today we want to direct Shaleva towards a wider audience, to make quality and original products accessible to everyone. The "Watch Me" collection is a casual collection, inspired by the dress codes and the materials of the street fashion. 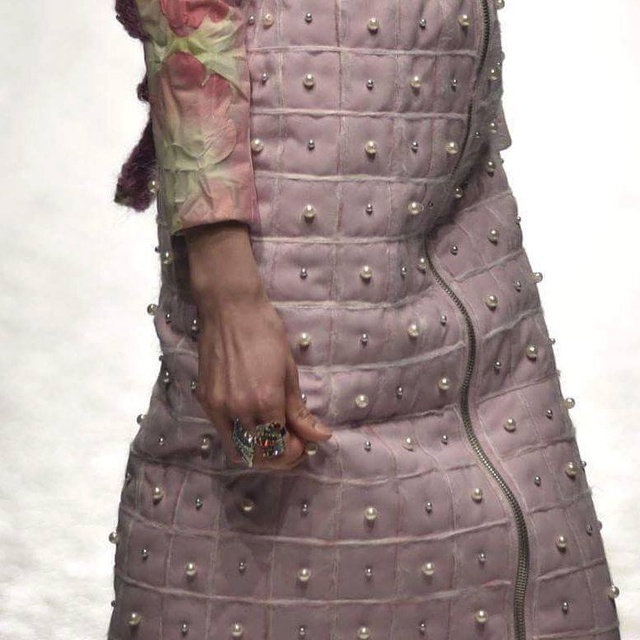 This collection is a winter collection consisting of 7 coats with a round volume, strong and imposing pieces, associated with small pieces, ready for body and feminine. 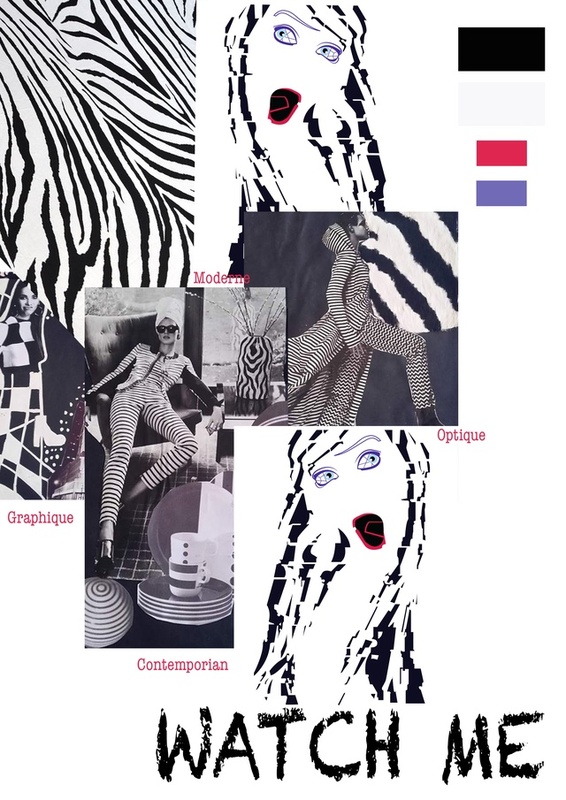 To make this collection I was inspired by geometric and zebra shapes, optical forms that will attract the viewer and give him a certain illusion. 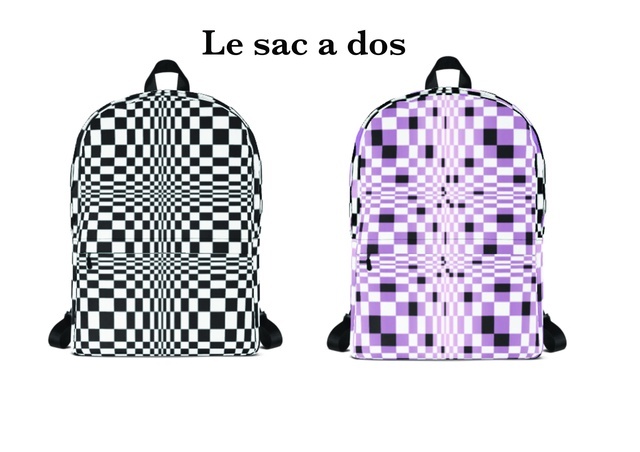 For this collection I will use mainly mesh with which I will make new padded materials to obtain a winter and original textile. 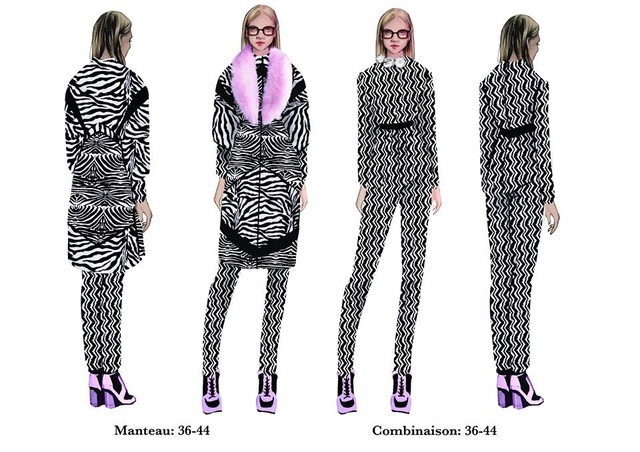 We will also find fake fur, imitation leather, latex, cashmere, cotton. If we go beyond the goal? This will allow us to make more clothes and make a fashion show. We need you to continue the adventure! Thank you to all who believe in this project and have always supported me. Thank you to my family, my friends, my models and photographers. 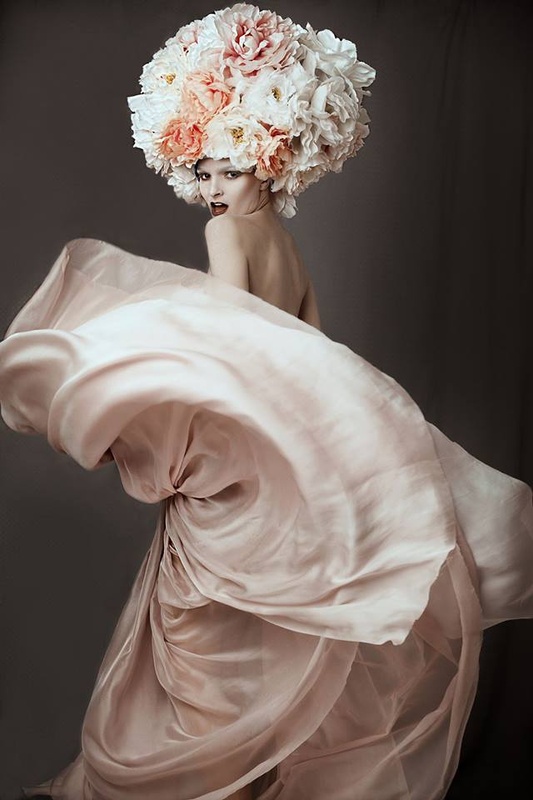 The designer Dushica Petit is born in Skopje, Macedonia. When she arrived in France she studied visual arts in Bordeaux. 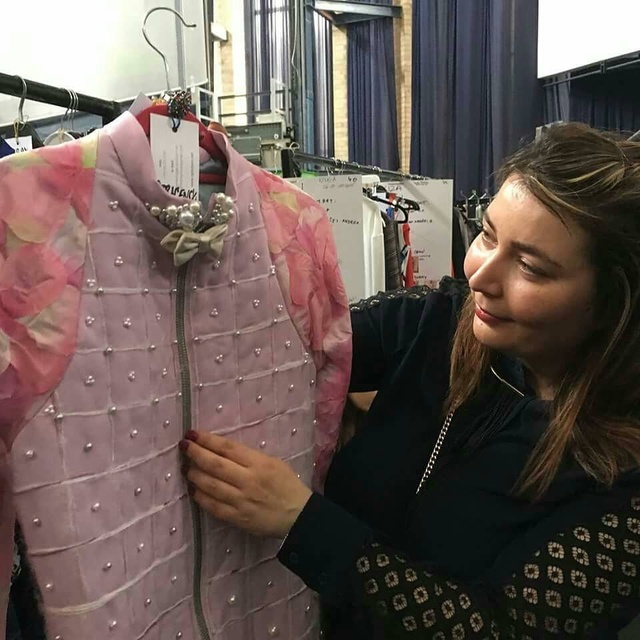 After graduating, she enrolled at the prestigious Esmod fashion school and she graduated in Paris in the department of haute couture in June 2016. Following her studies, she worked at the Grand Théâtre in Bordeaux, designer for the brand OriginBy, in Chanel Group's LeMariée House. "I am passionate about art, photography, French craftsmanship" For each collection I try to convey my artistic vision through the work of material creation, embroidery, flowers. 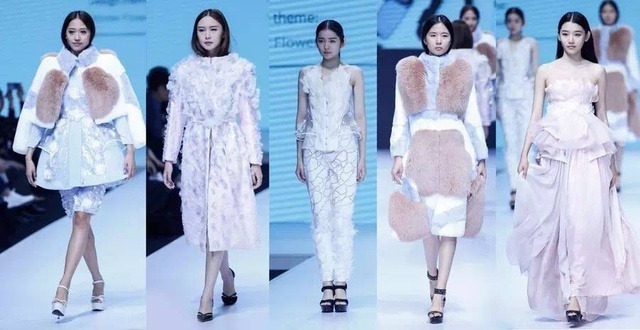 "For me a garment is like a work of art, it must always be sublimated"
With her first Winter Flowering collection, the designer represented France in the international competition of young designers in Beijing, China, where she won the prize for the best designer. 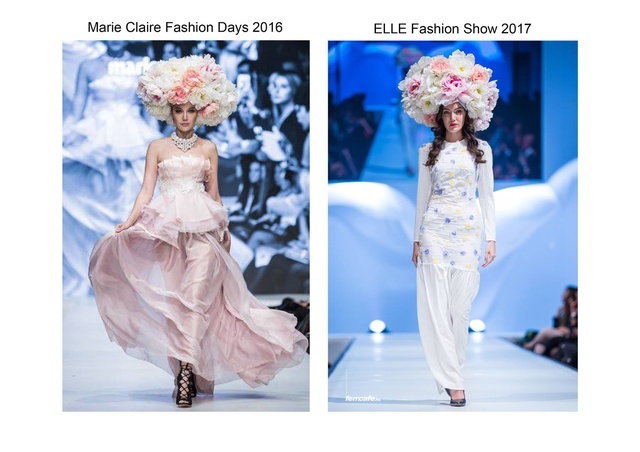 With the same collection, she makes a fashion show for the prestigious magazine Marie Claire during the Marie Claire Fashion Days. 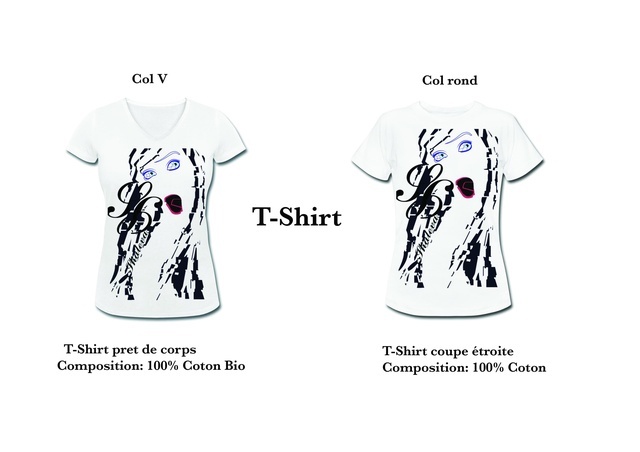 For this latest collection "French Elegance", the designer is inspired by French fashion and the Baroque period. Blend of feminine and romantic cuts, embroidered with flowers and crystals, this collection is composed of evening dresses. You will receive a postcard with an illustration made by the designer and our full appreciation for the success of our project. Your name in the thank you page of our site. 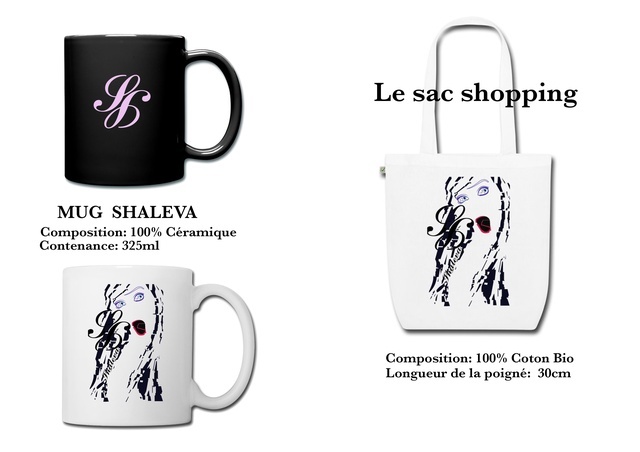 You will receive the Mug Shaleva and our full appreciation for the success of our project. 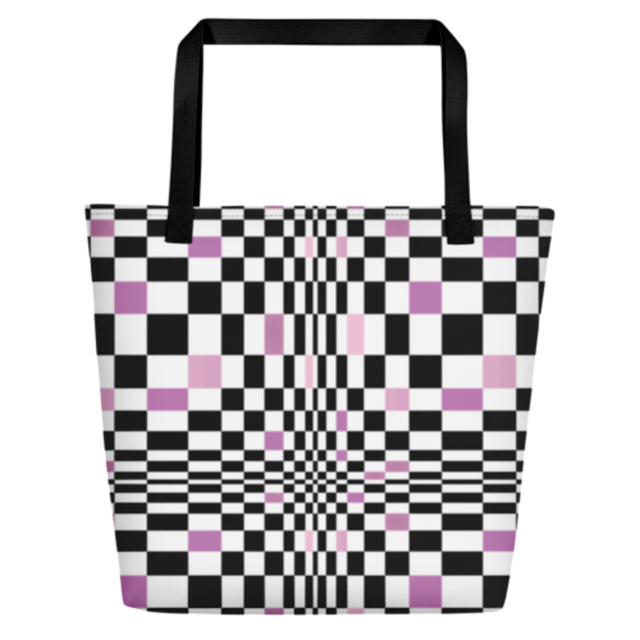 You will receive the SHALEVA Shopping Bag and our full appreciation for the success of our project. 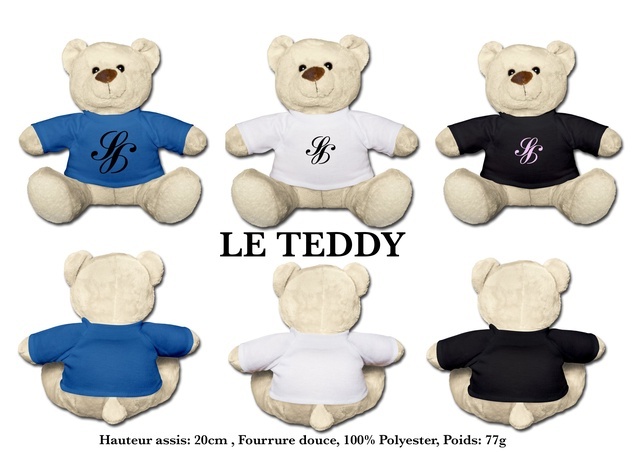 You will receive the TEDDY SHALEVA and our entire gratitude for the success of our project. You will receive an invitation for SHALEVA Showroom and our entire appreciation for the success of our project. You will receive the SHALEVA T-Shirt and our full appreciation for the success of our project. You will receive the PANTALON SHALEVA and our entire gratitude for the success of our project. You will receive the SHALEVA Combination and our full appreciation for the success of our project. You will receive the SHALEVA COAT and our full appreciation for the success of our project.